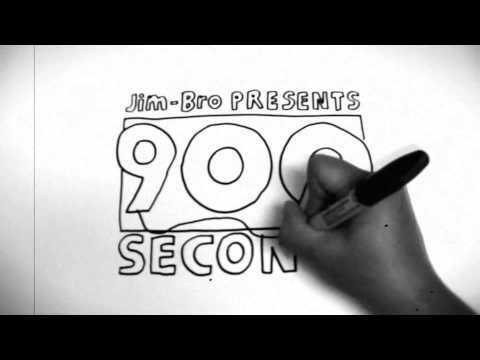 We hope you’ll watch and enjoy our new video show called 900 Seconds. We, also, kindly ask you to subscribe to the 900 Seconds TV Youtube channel. We don’t want you to miss a show. Thanks.